Condensation is generally regarded as a problem when it forms on windows. Fortunately, this is not often the case. 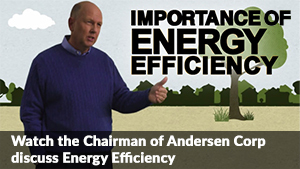 As your windows installation expert, Renewal by Andersen® of Long Island shares a closer look at window condensation and how you can address it. The materials used in constructing window frames are surprisingly sustainable. It’s almost a waste to just throw out your old window frame when you can make something of it. 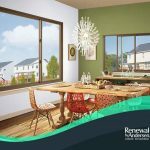 In this post, Renewal by Andersen® of Long Island shares a couple of creative ways you can reuse old windows after your next windows installation project. 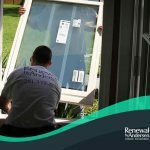 Casement Windows: Is It the Right One for Your Home? 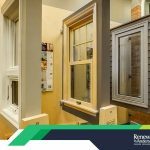 The casement window is one of the all-time classics and has been a staple for many homes over the years. 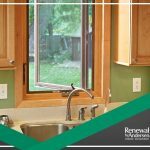 It consistently ranks among the most popular and widely used replacement windows as it can fit both traditional and more modern homes. 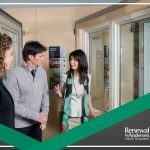 As the full-service window replacement expert in Long Island, Renewal by Andersen® is proud to offer homeowners high-performance windows that are attractive, durable and add utility to your home. We guarantee that you’ll get the best hardware for your home.